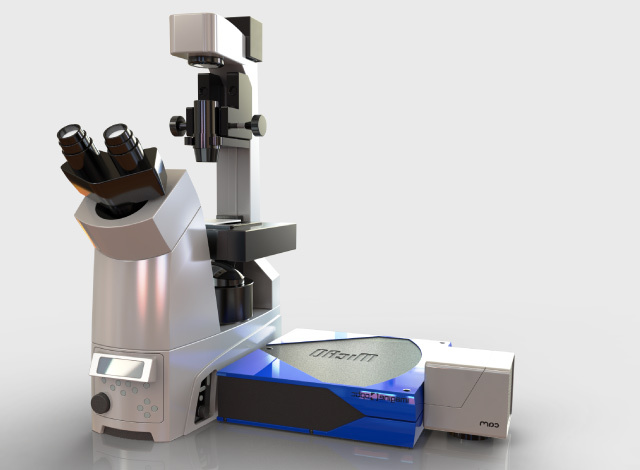 Add FCS feature to your inverted microscope. Illumination and detection of 8 ROIs in parallel. Real time dynamic control of ROIs' position. Correction of aberrations in the sample to minimise the acquisition volume.  Improve the resolution of the images you obtain with PALM, STORM and SPT super-resolution microscopy, while adding a 3D acquisition function. 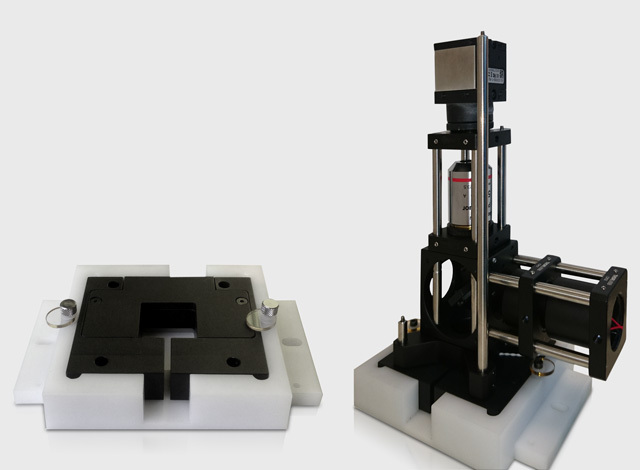 Correction of setup and sample aberrations for acquiring surface and in-depth images of the sample. Improvement of the signal and in the number of counted photons for enhanced localisation precision. The adding of pure astigmatism thanks to adaptive optics for locating particles in 3D. Design in vitro, dynamic experiments in live cells. 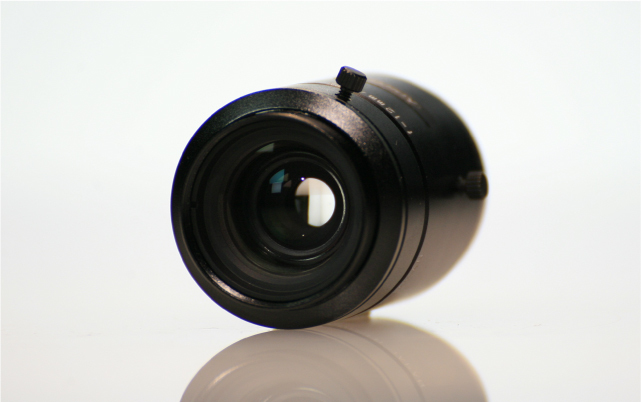 Compact, light and autonomous accessory, compatible with any inverted microscope platform. Cultures to be kept in optimal ambient conditions. Active control of the temperature of the sample. Automatic flow of reagents or culture medium.